CNC (Computer Numerically Controlled) - Services - Wood Components offers quality curved and arched moldings, lineal trim, and specialty millwork for commercial contractors and home builders, plus wood and plastic OEM parts and components for manufacturers of machinery equipment. Need a qualified CNC job shop to run specialty parts or short run production items? 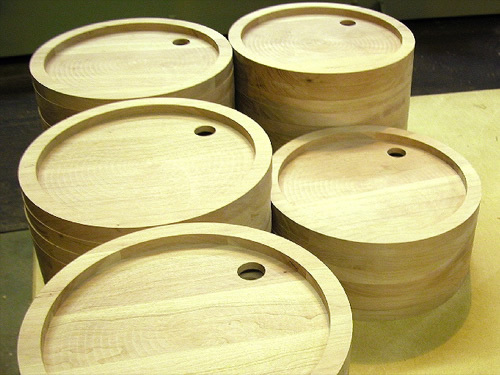 Look no further as Wood Components has nearly fifteen years of experience working with a wide variety of applications. Our two CNC machining centers are designed for flat work to do routing, drilling, and engraving of your specialty parts. Multi-tool capability and sophisticated software can create nested or single parts. We can fill your short and long production runs quickly and efficiently. The CNC process begins with CAD (computer aided design) preparation. Your electronic drawings can be imported or our specialists can create them locally. Whichever method is used, the drawing data is converted into machine code for the CNC machining centers. Final editing of the code is conducted at the machine to produce parts within specifications. 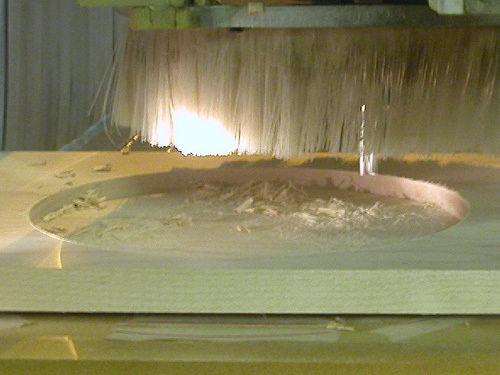 You can greatly benefit from our experience in dealing with the complexities of CNC machining. 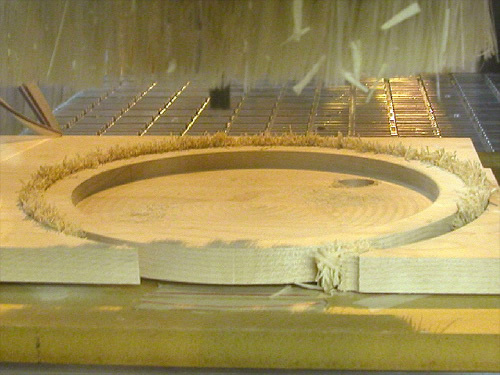 Smaller companies do not have to invest in CNC technology, and the subsequent "learning curve," in order to get CNC quality. Larger companies already owning CNC equipment do not have to purchase additional machines in order to satisfy a temporary surge in customer orders. 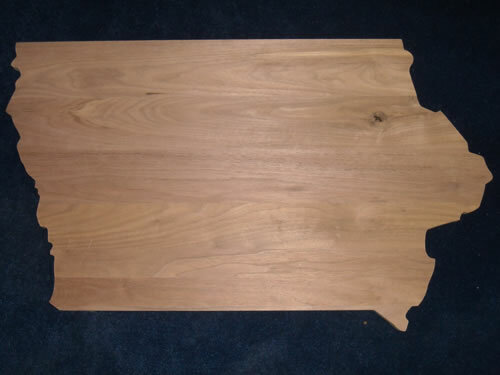 Wood Components is ready to meet your needs both short and long term. Contact our CNC team and learn more about the benefits that CNC technology can provide for your business.